ARTEMIS RECORDS ® presents "JUST STOP THE WAR!" 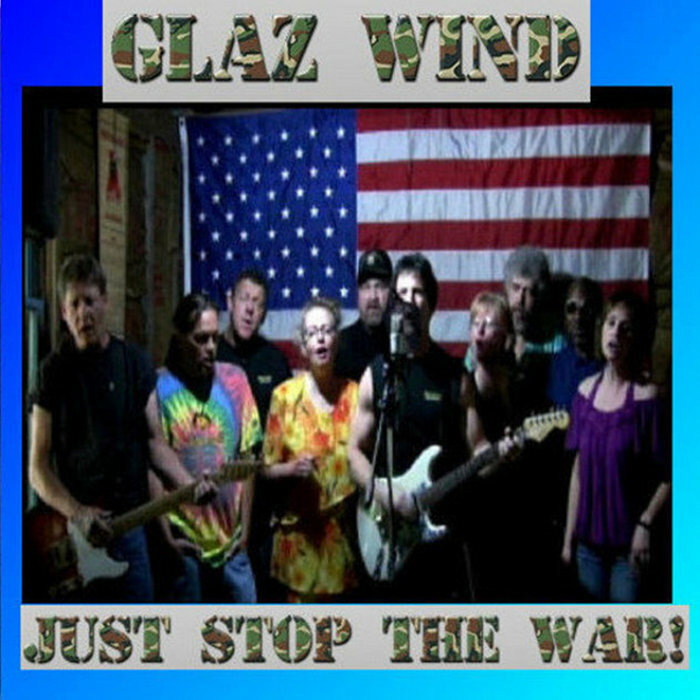 by GLAZ WIND.This music video features several artists including, Basil Fitzpatrick, Clyde Baker, Durundo Jenkins, Faye Fitzpatrick, Will Dockery, Gaye Poor, Sandy Madaris, , Gene Woolfolk Jr., Gary Adkins, and Henry Foster Conley. A portion of proceeds of CD and internet... music downloads goes to support the Disabled American Veterans. Edited By Jamie Mitchell.